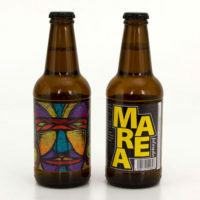 Delphi & MAREA beers by Elixi - Hartziotis Trading Company Ltd. The Elixi microbrewery in Chalkida produces some of Greece’s finest craft beers. Hartziotis Trading is proud to import and distribute its Delpi pilsner and Marea Blonde lager in Cyprus. Unfiltered, unpasteurized and with a second fermentation in the bottle, Marea Blonde is a one of a kind Lager. Blond, hazy and with an intensely aromatic character coming from tropical fruits, citrus and sweet spices. 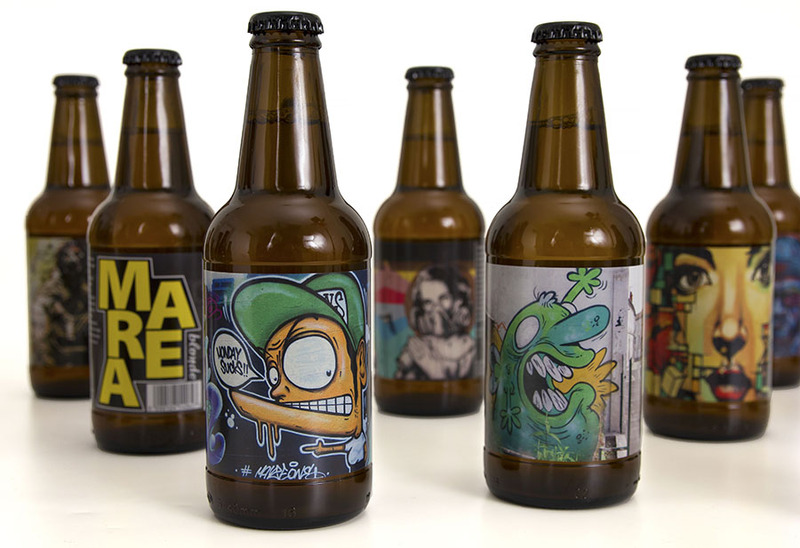 Each bottle is adorned with specially commissioned artwork. Delphi is a unique, mediterranean type Pilsner. Unfiltered, unpasteurized it goes through a second fermentation inside the bottle. It is characterized by a rich head, intense but well balanced taste and slightly bitter after taste. 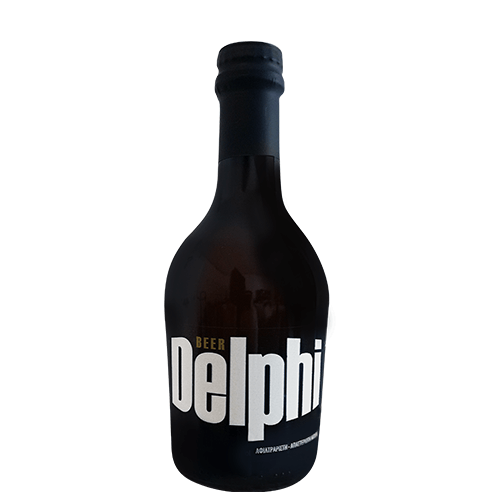 Delphi was designed to accompany perfectly summer salads, pasta, white meat and seafood. 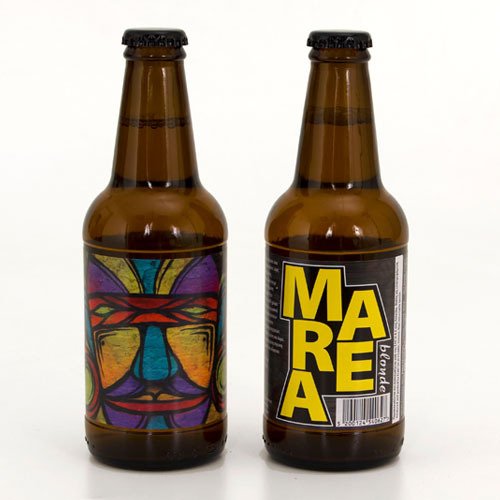 Marea Ale is non-pasteurised, double fermented and unfiltered malt ale. Made with the finest barley, oat, wheat, rice and maize it comes in with 5.4% alcoholic content. Its deep golden colour, full taste with a scent of citrus and dry fruits make it a pleasure to enjoy. Combining the slightly sweet taste of cereals with the bitterness of hops it leaves an intense, lasting aftertaste.